I am currently a Professor and Chair of the Department of Automation Engineering at the Technical University of Ilmenau, Germany, working in the areas of big data, soft sensors, data quality assesment, fault-tolerant systems, and holistic control for application to industrial problems. Also, I am teaching courses in automation engineering, system identification, and discrete event systems. Previously, I have worked at the University of Duisburg-Essen, as an Alexander von Humboldt Fellow, in the ceramics and glass-making industry, and at the University of Alberta. In these jobs, my research focused on the development and implementation of advanced control methods for complex and uncertain systems. 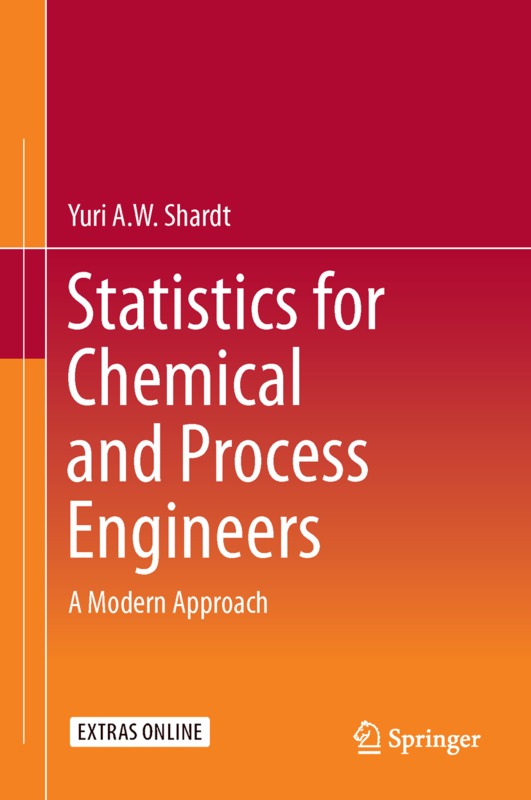 I have published a new book called Statistics for Chemical and Process Engineers: A Modern Approach. It covers the foundational knowledge of statistics, regression, design of experiments, and stochastic analysis required for chemical and process engineers using matrices and modern methods. Excel® templates and MATLAB® recipes (files) are provided to allow the user to easily implement the various methods. Book Website to download templates, recipes, and data sets.